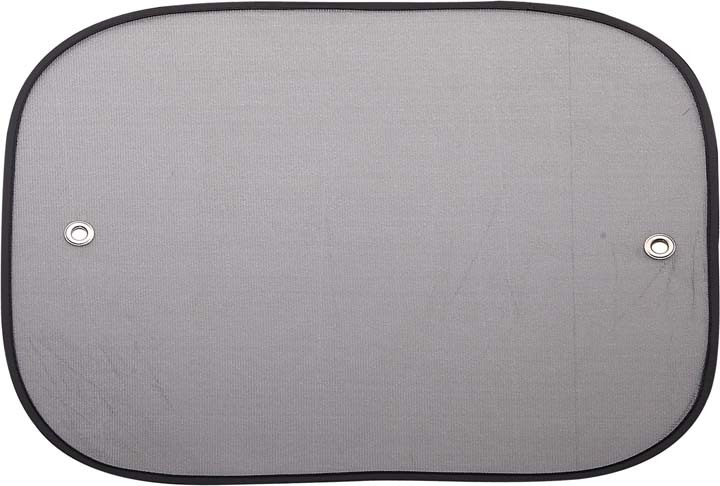 The Side car sunshade material is Nylon mesh , Nylon mesh material is widely use for car sun shade. It is cheaper but in good quality.So it always welcome by customers. 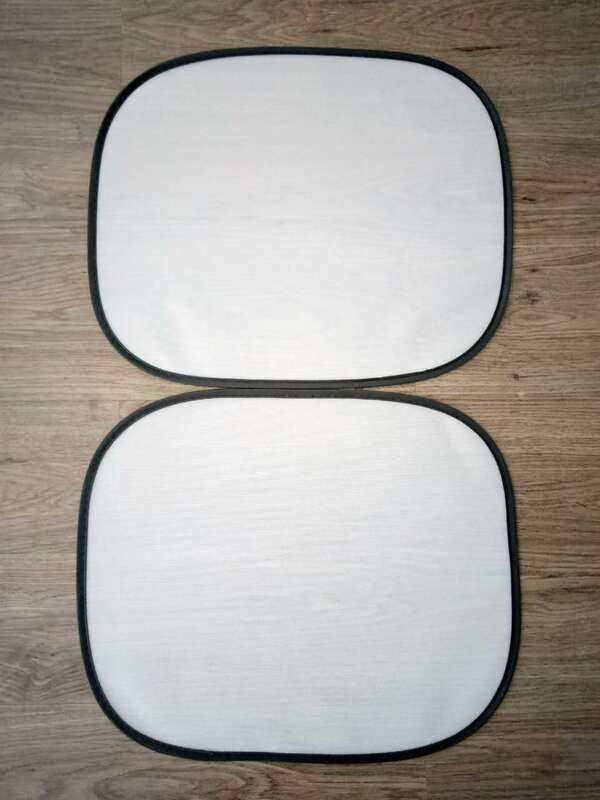 The side windscree sunshade 1pair has 2pcs with 2suckers. it's is easy on and easy off. also convenient to carry.Hot summer days, the sun let the inside of my car too hot. My skin also is tan to die, become more and more black. 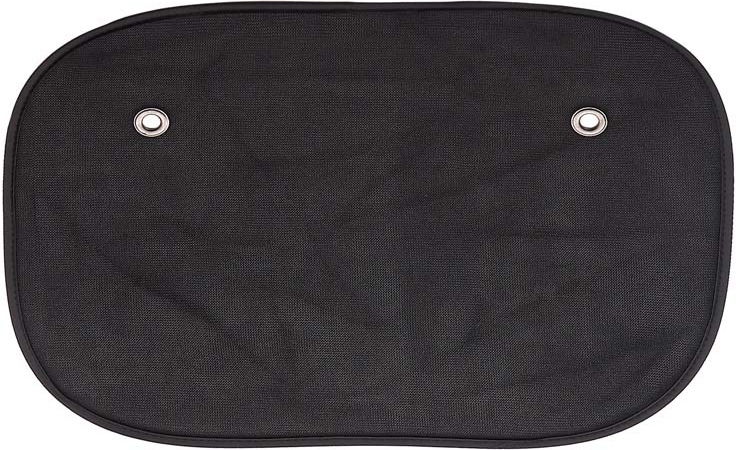 Ventilation and beautiful car sun shade use small suction cup fixed and easily install and disassemble at any time! It's the best choice for the car lovers who are unwilling to make window black by stickers! Saving time and money on washing and polishing! 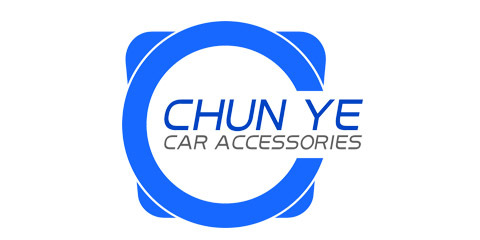 Depending on the reliable quality, Ninghai Chun Ye Car Accessories Co.,Ltd. excellent technique, reasonable price and high-quality service, the car decorations accessories products of our company have been deeply favored by clients both home and abroad. With hard working, strict QC systems and complete production & inspection equipment, our products are sold abroad to over 30 countries, mainly in Europe, North and South America, the Middle East and Southeast Asia. Our mission: supply First Quality products on First price with First service to customer, Your are warmly welcome to visit us and cooperate. All our efforts are directed forward to our customers' satisfaction. We welcome you to contact us. We are ready for a prompt response to your inquiries.